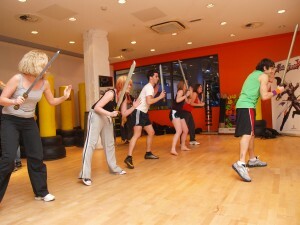 To celebrate the release of SoulcaliburV on Feb 3 2012, Namco Bandai has joined forces with GYMBOX to present the Soulcalibur V: Swordsman Workout, a brand new fighting fit workout class, running exclusively every Tuesday evening at 6.00pm throughout the month of February at GYMBOX Westfield (open to both members and non-members). 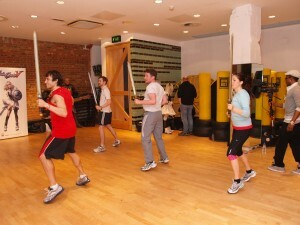 The most exciting gym in London, GYMBOX and a special team of fight choreographers has designed the sword workout. 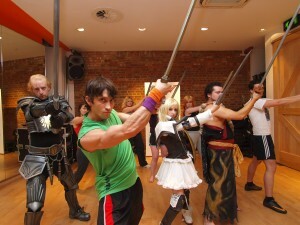 The session is inspired by the Soulcalibur video game franchise and the exercises replicate the likes of Mitsurugi, Siegfried and Pyrrha, taking you through a series of moves lifted straight from the game, giving your body the ultimate cardio and muscle workout. The 40 minute course is built up of 16 layered sword repetitions, progressively enhancing and improving speed, accuracy and ultimately conditioning the body. Simple yet very effective, many of the moves can also be done at home, so members can continue with their swordsmanship as often as they like!? 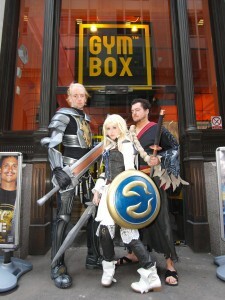 ?In addition, any Soulcalibur fan who turns up at GYMBOX Westfield with a copy of Soulcalibur V on either Playstation 3 or Xbox360 will not have to pay a joining fee if they decide to sign up for GYMBOX membership during February, saving themselves £99! 2012 is the year to slash the pounds...don’t delay, get fighting fit today! 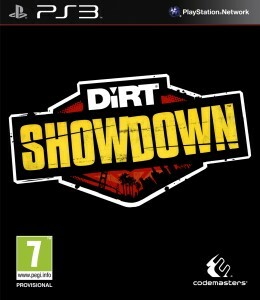 Is 1 the loneliest number in games? 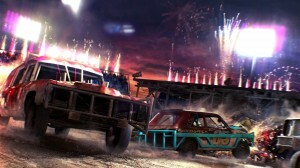 Is multiplayer taking the lead over the single player campaign? Recently, I was trawling through the fresh information that was available for Call of Duty: Black Ops. There was loads of info available, such as extensive previews, interviews with the developers Treyarch, playtests, videos, screenshots; basically there was enough to make a reasonable assessment of the overall title. But one theme ran throughout the entire selection of material: Black Ops is all about the multiplayer. 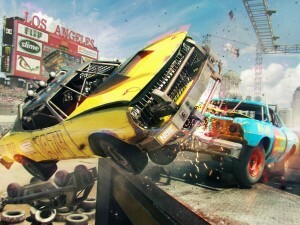 Treyarch are making a huge effort to push Black Ops’ online feature, such as a variety of new deathmatch modes, a system of scoring that enables players to build-up an online currency that can be used to gamble one results and matches, differing weapons that can only be used in conjunction with others, and a whole host of new and exciting maps. Although a single player campaign was mentioned, in which two solders carry out a series of secret missions during the Cold War, it was nothing more than a fleeting nod before more grinning promotion of the multiplayer. And this leads me onto a question that has been bugging me for a while: are developers neglecting the single player campaign and overly favoring the online multiplayer? The reason I ask this is not only because of how Black Ops is being hyped and perceived by its creators, but more so because of how the recent major titles have been multiplayer oriented. Halo: Reach was heralded as one of the best FPS’ of the year, and rightly so, it was pacey, exhilarating and utter beautiful. But in my opinion, the solo campaign was at times tedious, and although it was well produced, it reeked of Halo Déjà vu. There was nothing that I hadn’t seen before, and although that’s arguably not a bad thing for such a successful title, it would have been nice to have seen an original and distinctive campaign, rather than another Halo clone that focused more of it’s time, online. With Reach, it seemed as if everything had gone into the multiplayer mode and the online gameplay had been the main focus of the title. 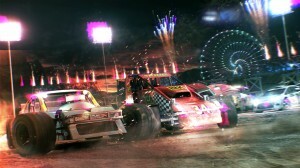 It was a similar story with Kane and Lynch 2: Dog Days, which featured a campaign of barley 5 hours, but a whole host of online modes. The same point could be argued for Modern Warfare 2, which boasted some truly staggering online figures (approximately 25 million players since June this year) but had a rather overblown and frantic solo mode. 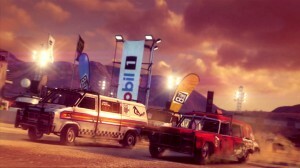 Left 4 Dead is totally aimed at the group play, as have been the promotional pieces that have boosted the new FIFA title (although it should be noted that these two titles are more co-op orientated). 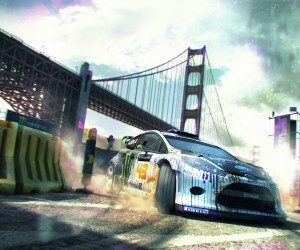 Today, online is the place to play. You can see why developers and publishers would be inclined to focus their titles on the multiplayer market, as it’s enormously lucrative. There are around 20 million people with Xbox Live accounts, and a staggering 39 million gamers with Playstation Network accounts: that’s a lot of potential sales for a group-based title. Maybe I’m being a bit of an old misery guts, as I don’t play online as often as many, and I spend the majority of my time playing alone, bashing my way through single player campaigns and enjoying the submerging plots that only games can create. Some of my fondest memories of gaming come from the events of Half-Life 2, a title that was superbly focused on giving the sole gamer the most exciting, exhilarating and enthralling experience possible. But in a way, that’s what I fear is being lost in certain games, that solo experience. That story. That blinked plot that is totally unique to each gamer. There are many exceptions of course, one being the divine Red Dead Redemption, which provided a superb multiplayer mode without diluting its central plot. To me this is the perfect example of a game for both markets, as although there’s plenty of fun to be had with your chums, at its core, Red Dead is essentially a solo experience. In a similar vein, Gears of War 2 is superb online, but its best moments come from its brutal yet heartfelt plot. 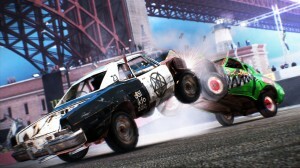 Multiplayer gaming is getting bigger and bigger, with more people playing online than ever before and more titles being focused toward this market. That’s fine with me, as gaming is always evolving and expanding, and at present the best titles are the ones that can bring both the solo and the multiplayer campaigns together in harmony. But for me, I’m still slightly concerned that the big publishers are chasing the masses of multiplayer gamers, at the expense of the sole gamer. Treyarch are doing this (in my opinion) with Call of Duty: Black Ops, and although I’m sure it’ll be a fine title, I fear it’ll also be an expendable one, which will be discarded when the online crowds have dried up and moved onto the most crowded online title of the time. With a deep and smartly written solo campaign, a game can practically live on forever, but a multiplayer game cannot, and that’s my concern. In a few years time, we could see titles that are both devoid of plot and naked against the test of time, and although that’d be fine for a while, I for one would miss the longevity of the solo experience.